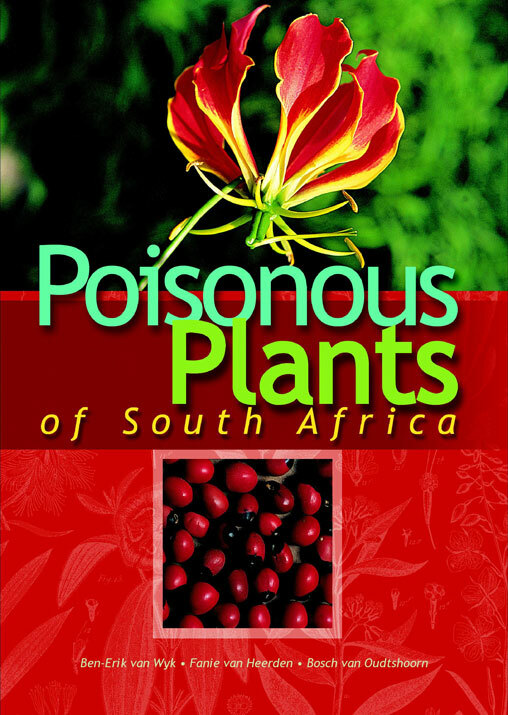 Southern Africa has possibly the most beautiful and diverse floral kingdom in the world, but it is also the most polluted and threatened. Agricultural production is under threat from both indigenous and alien weeds and our entire ecosystem is now being seriously threatened by these alien, invasive species. Awareness of these weeds, the regulations involved and possible control measures have become critical factors. 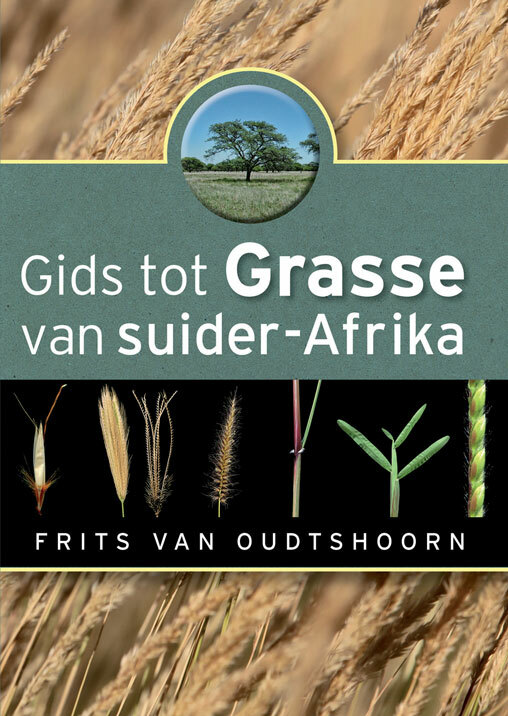 Things change in time, more weeds appear and the scope of this edition is extended up into more Central Africa. 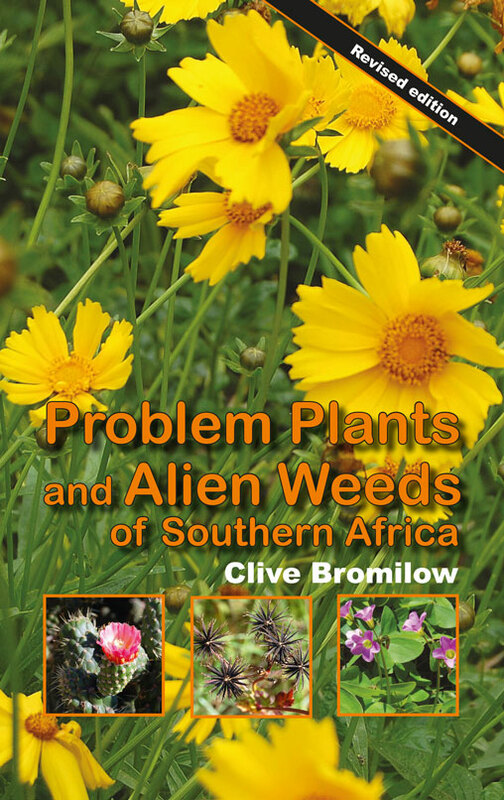 This then initiated the fourth revised and updated edition, titled Problem Plants and Alien Weeds of Southern Africa. 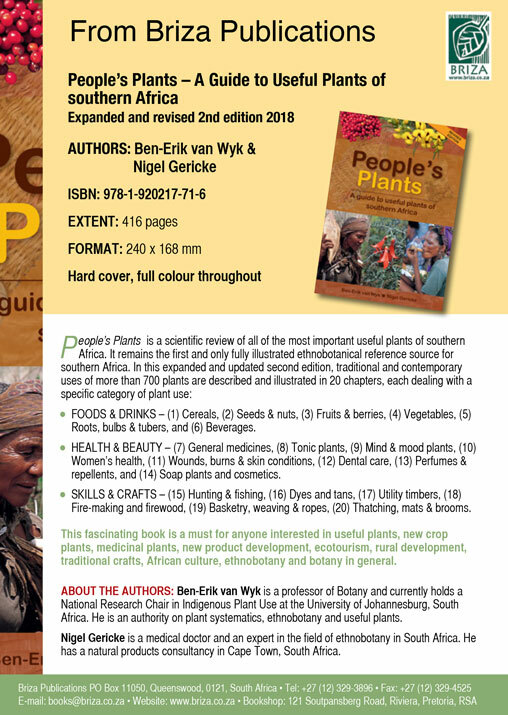 The contents cover more than 800 problem plants of which 433 species are illustrated and their origin, environmental impact and control measures are described. Similar species are mentioned. 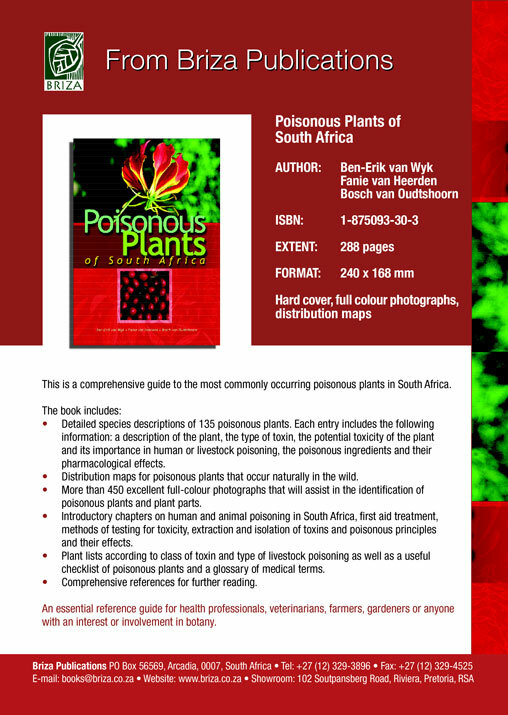 More than 900 colour photographs assist with identification, create more awareness and illustrate the problematic nature of plants. Up-to-date distribution maps show the range in Southern Africa. The existence of a herbicide registration (in South Africa) is indicated with “H” where applicable, and the latest government regulations (NEMBA categories: 1a, 1b, 2 and 3), as well as biological control, where applicable, are mentioned next to the distribution map. 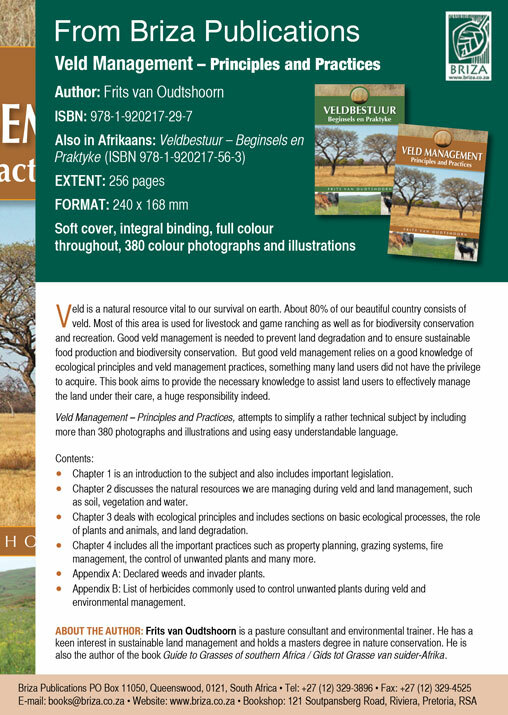 Introductory chapters cover biodiversity and the threat of alien species; problematic indigenous vegetation including bush encroachment; veld degradation; control and management techniques; biological control; chemical weed control; herbicide resistance, and the threat posed by ornamental garden plants. 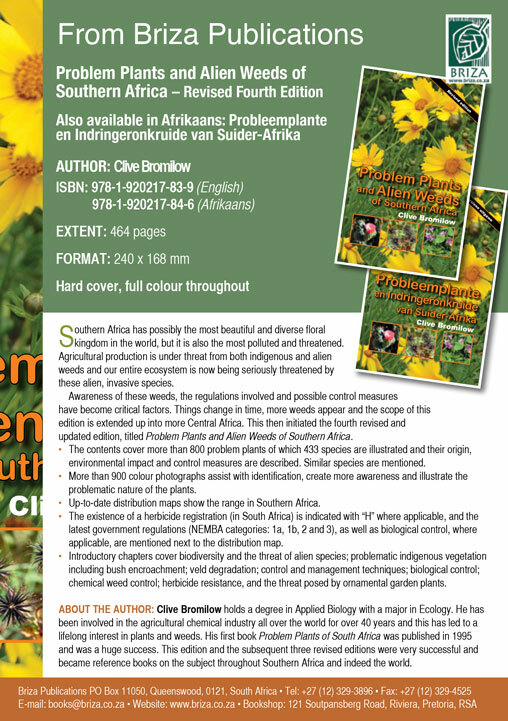 Clive Bromilow holds a degree in Applied Biology with a major in Ecology. 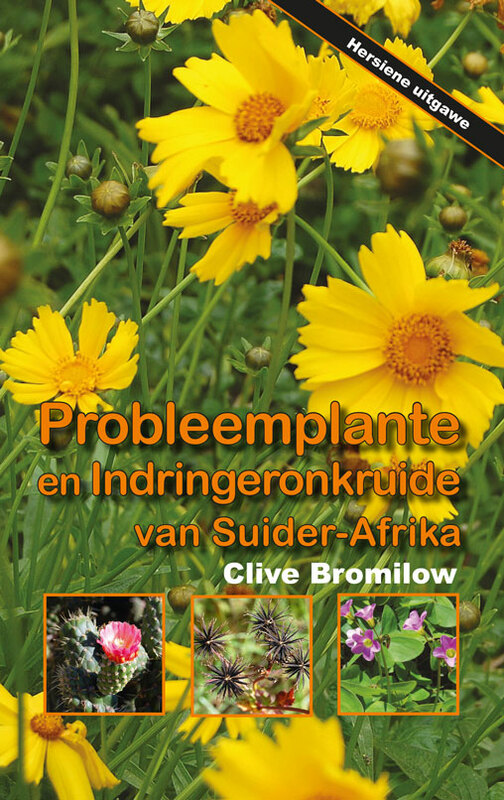 He has been involved in the agricultural chemical industry all over the world for over 40 years and this has led to a lifelong interest in plants and weeds. 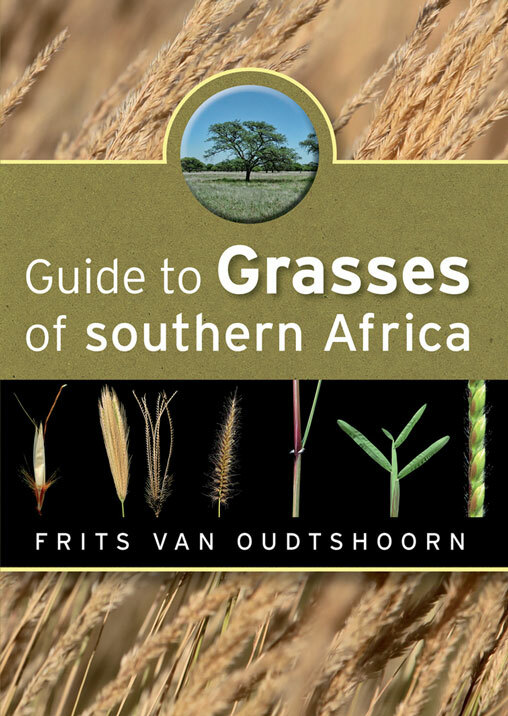 His first book Problem Plants of South Africa was published in 1995 and was a huge success. 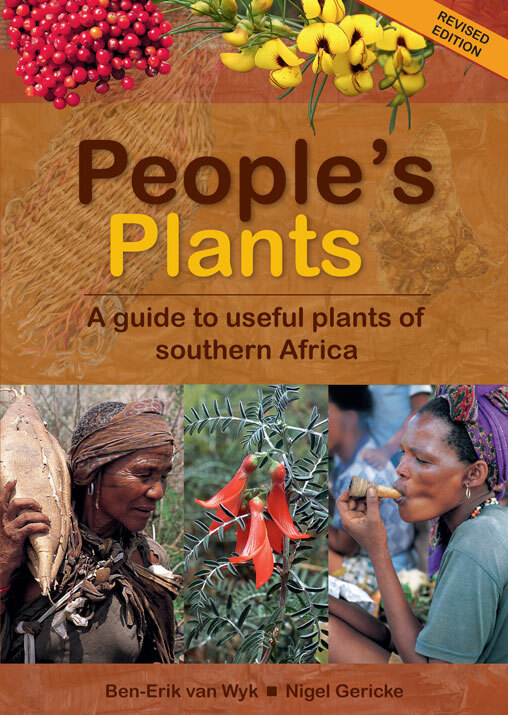 This edition and the subsequent three revised editions were very successful and became reference books on the subject throughout Southern Africa and indeed the world. The infinite skies and endless vistas of the Kalahari are an endless wonderto the visitor. 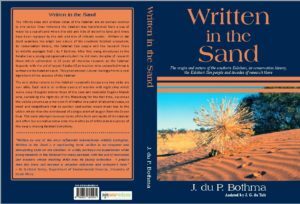 Over millennia the Kalahari was transformed from a sea of water to a sea of sand where the ebb and tide of erstwhile lakes and rivers have been replaced by the ebb and tide of climatic events. 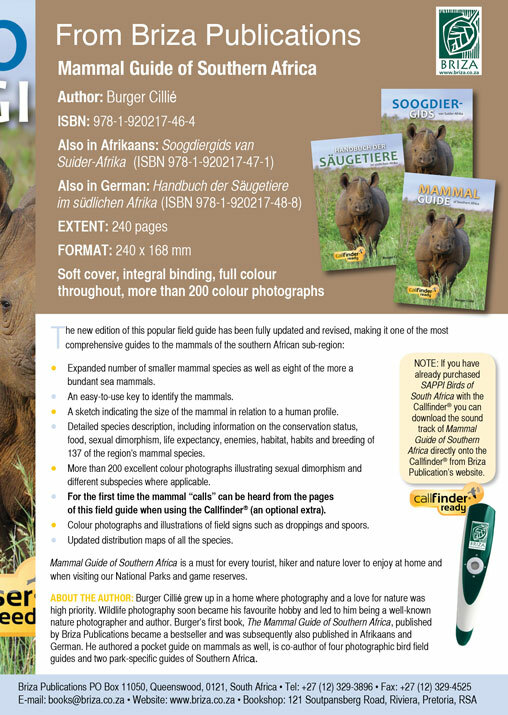 Kobus du Toit (0828731160 en Dutoit.wildlife@gmail.com). He still has 30 copies available. 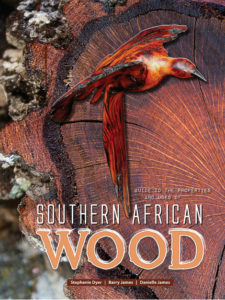 This is the first book dedicated to birding in South Africa’s national parks. The 19 national parks are grouped within the four biogeographic regions; northern, arid, frontier and Cape regions. 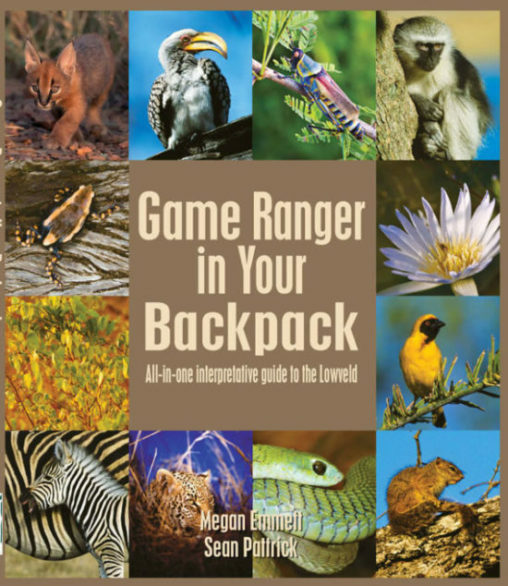 The book offers a concise introduction and summary of birding in the parks. Pertinent and interesting facts about where to find birds, including the special birds of each park, and a description of general habitats are presented in a readable fashion. 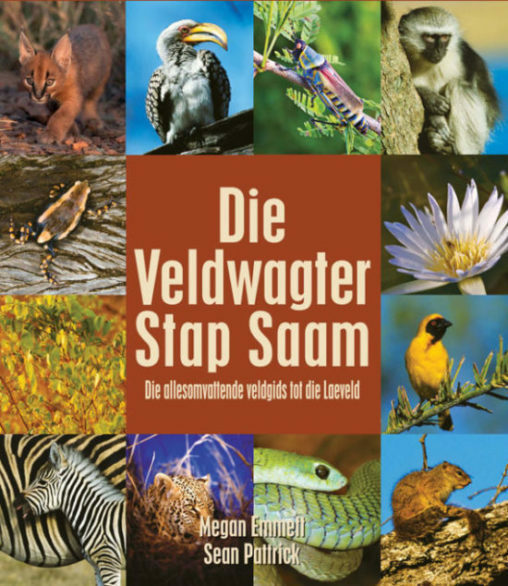 More than 80 photographs by Maans Booysen illustrate some of the special birds found in the parks. Of the 700 regularly seen terrestrial bird species in South Africa, at least 640 can be found in the 19 national parks, with 13 of the 18 species endemic to South Africa and another 19 of the 20 species endemic to South Africa, Lesotho and Swaziland. A further 56 species are endemic to southern Africa, bringing the total number of southern African endemic birds found in the parks to 88 species. 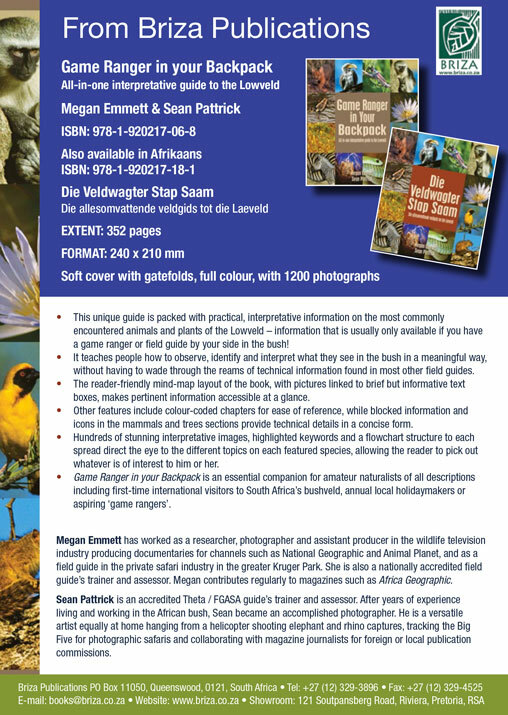 Bird species commonly found in each park are listed in a table at the back of the book. 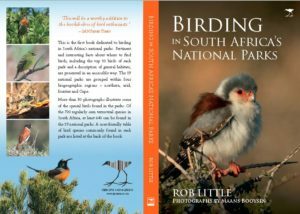 Birding in South Africa’s National Parks will be a worthy addition to the bookshelves of bird enthusiasts, particularly birders and nature-based tourists visiting South Africa from across the world. The fynbos region is one of the most spectacularly diverse places on Earth. This is not an idle statement. When one considers the diversity of insects, freshwater and marine species also associated with the Cape, this hotspot is arguably the hottest of all. It is also confusingly heterogeneous, with a diversity of fine-scale habitats, from wetlands in the lowlands to seeps in the mountains, unique soil, nutrient, aspect and rainfall conditions, all of which combine to sustain and drive this diversity. 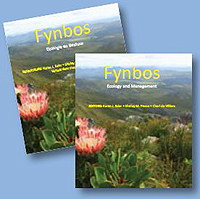 Fynbos is a fire-adapted vegetation and needs fire to sustain itself: without fire the vegetation would thicken and senesce, permit trees to enter and dominate the system, and eventually exclude the precious nutrients liberated by fire and which the system depends upon for rejuvenation. 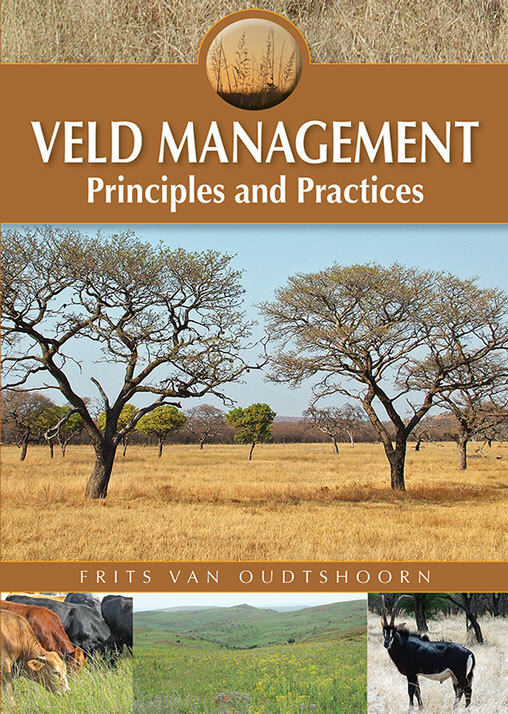 This book is a guide that will help people who visit, live, manage or own land in the Fynbos Biome to appreciate and manage its extraordinary natural richness. 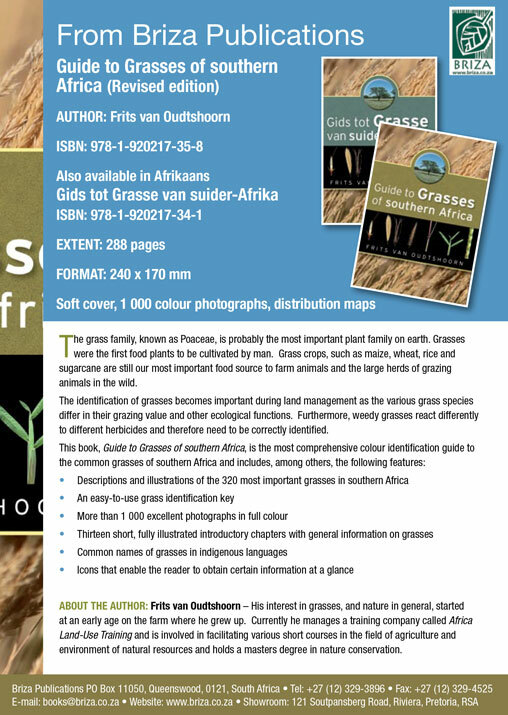 Authors: André Boshoff and Graham Kerley. 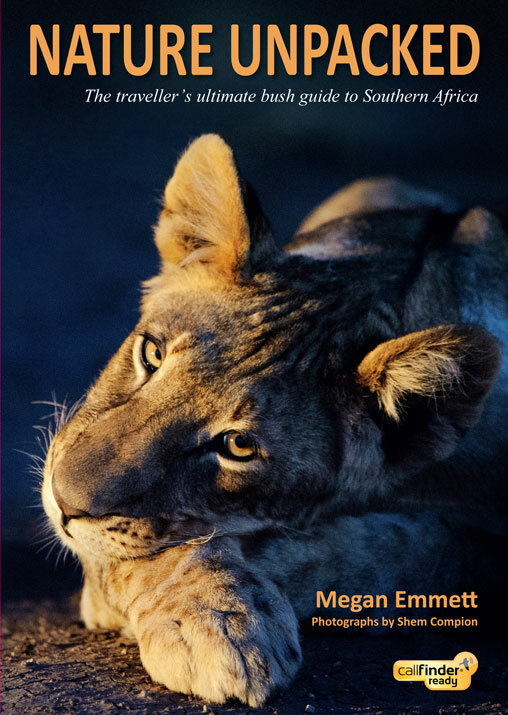 Published (2013) by the Centre for African Conservation Ecology, Nelson Mandela Metropolitan University, Port Elizabeth, South Africa. A4-size, hard cover, 480 pages of text (including 23 boxes), 5 tables, 55 figures, bibliography, index. Prior to a progressive increase in their human populations, which commenced in the 1820s and 1830s, the Free State Province (one of the Republic of South Africa’s nine provinces) and its south-eastern neighbour, the Kingdom of Lesotho, incorporated a wide range of mammal habitats in a number of almost pristine wetland and terrestrial ecosystems. The latter were dominated by extensive grasslands, with lesser areas of savanna and karroid vegetation. 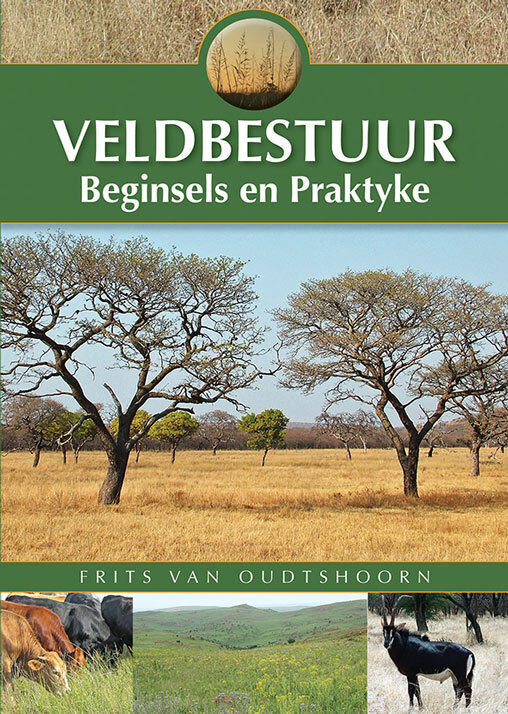 These habitats in turn supported a remarkable array of medium- to large-sized mammals, including the large carnivores (such as the lion, the leopard, the spotted hyaena and the African wild dog) and the very large to smaller herbivores (such as the hippopotamus, the eland, the Burchell’s/plains zebra, the black wildebeest, the vaal rhebok and the steenbok). Until now there has been no single repository for detailed information pertaining to the incidence of these animals, during the early historical period, in the territories in question. 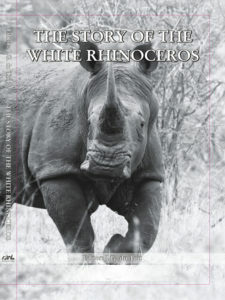 Given that many of them were exterminated, or underwent considerable declines in range and numbers, it is crucial to appreciate what occurred there historically, to enable the setting of policy to guide the reintroduction (where appropriate) and management of these species, on public and private land, today. Using a diverse range of sources of information – notably the letters, diaries and journals of early, literate, travellers, explorers, missionaries, military personnel, hunters, traders and agri-pastoralists, supported by selected palaeontological, archaeological and museum records – this book attempts to establish the occurrence and estimate the distributions of 54 larger mammal species for the early historical period, i.e. from the 1820s (when the first written records were made) to the 1920s (before large-scale translocations of game animals were undertaken by landowners). All the known records are presented, by decade within each territory, in a series of independent species-specific accounts. For those species for which the quantity and quality of the records is satisfactory, maps depicting the localities of qualifying written, historical records and supporting records are included. 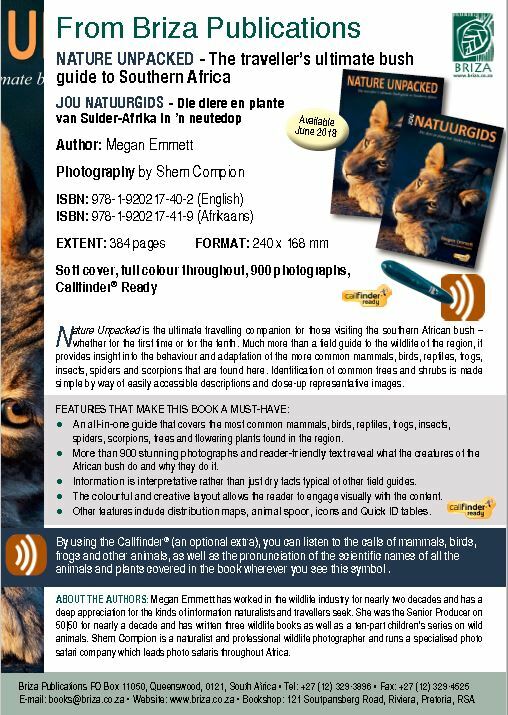 For each of the species covered, an ‘Overview’, which provides a brief interpretation of the distributional information in the text and on the maps, is presented. Additional information is given in a series of Boxes. The game guard’s task is one of great responsibility and huge commitment, often dangerous and it can only be done effectively if the game guard is completely loyal to his task. This level of commitment and loyalty can only be ensured if the game guard is well supported and his worth well appreciated. 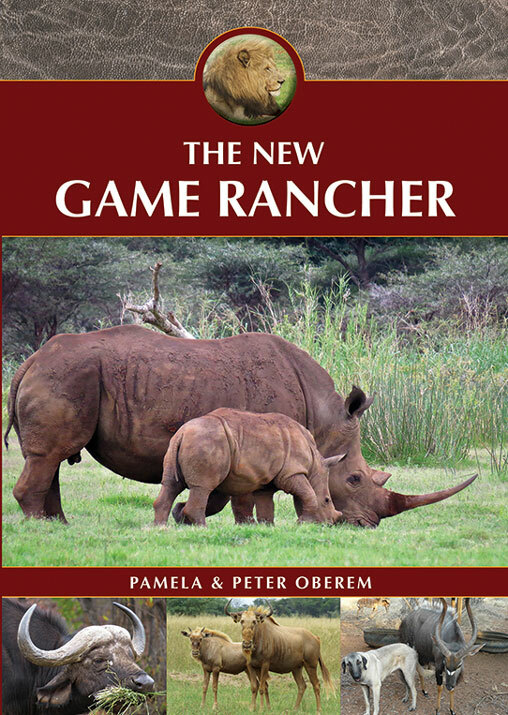 This book was prepared for the benefit of the people who employ and manage game guards (or who should do so) for the purpose of game ranch security. 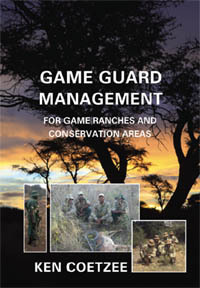 Numerous instruction manuals and handbooks for the training of game guards have been produced to date, but it is often those that actually manage the game guards that require guidelines and instruction, this then is a manager’s guide to game guard supervision and management. 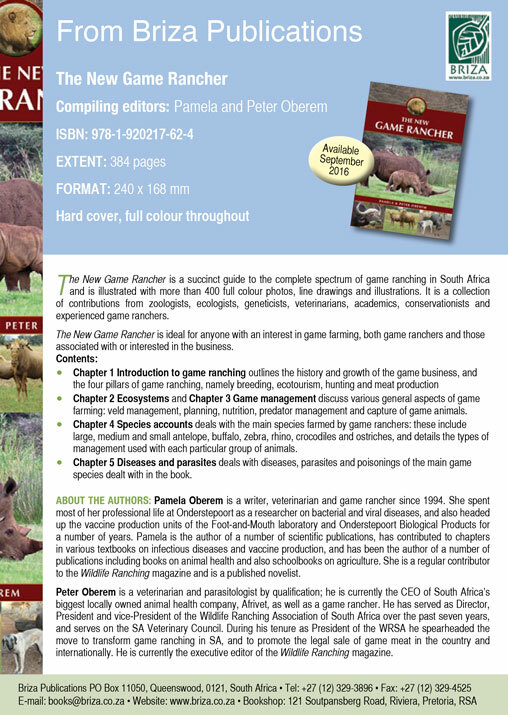 This focus on game ranch security is due to the alarming current escalation in rhino poaching. 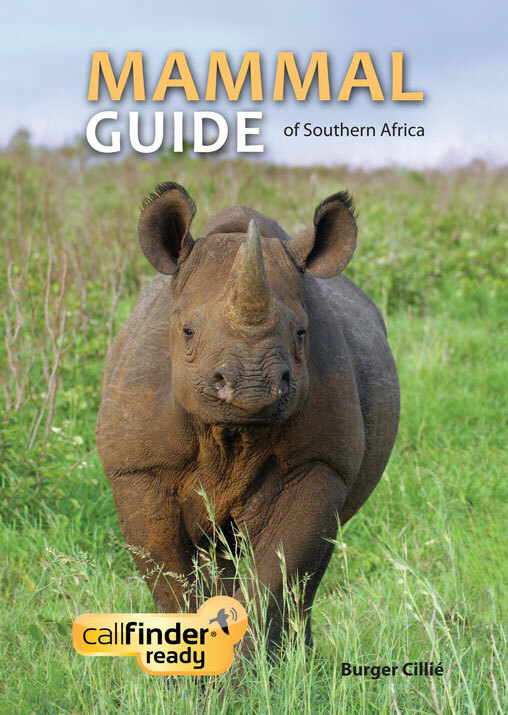 Dealing with rhino poaching can be used as a kind of “flagship” objective, but illegal activities of every kind are increasing on game ranches, and in conservation areas, and they can be significantly reduced through the deployment of adequately trained and motivated game guards. The book is about the appointment, training, motivating, deployment, uplifting and appreciating the game guard wherever he may be employed and whatever the focus of his duties may be. and a basic framework that can be modified to suit any particular set of conditions in any part of Africa. to be used for game guard training projects.